Indian actress Urmila Matondkar finally give Bollywood a reason to celebrate. The actress best known for films 'Rangeela', 'Satya', 'Ek Hasina Thi', 'Judaai', 'Jaanam Samjha Kaaro', 'Bhoot' and more, got married in a private ceremony. 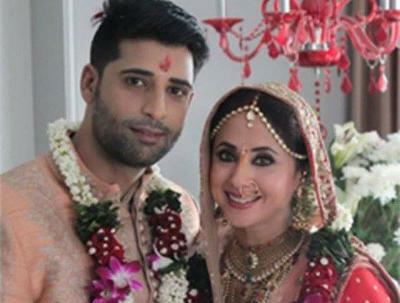 Urmila Matondkar ties the knot with long time boyfriend Mir Mohsin Akhtar, who is a businessman and a model by profession. Our heartiest congratulation to the newly wedding couple.